City of Delaware Police are investigating a fatal shooting that occurred Thursday evening at a residence on Stratford Road. Police said a suspect is in custody. Police have not released the identities of the suspect or the victim. City of Delaware Police are investigating a fatal shooting that occurred Thursday evening on Stratford Road. Delaware Police Capt. 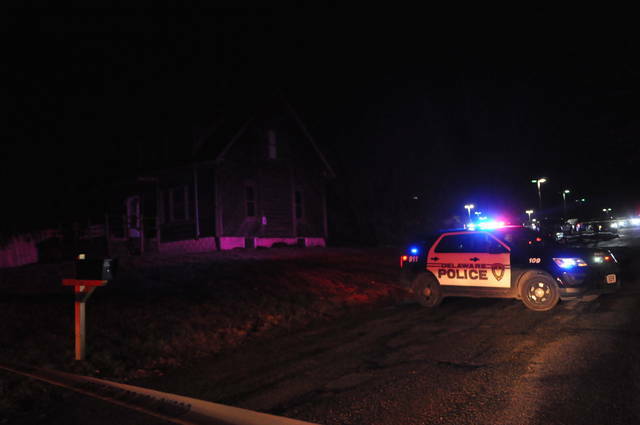 Adam Moore said that police received a call at 6:49 p.m. stating that there had been a shooting at a residence at 994 Stratford Road. He said an individual was found dead at the scene and said police are investigating the matter as a homicide. The victim’s identity has not been released by police. Moore said a suspect was taken into custody Thursday and police believe they have accounted for all individuals involved in the case. No charges have been filed yet, according to police.